Our most-popular card. The Visa Diamond card offers our lowest rate, saving you hundreds of dollars per year compared to the "Big Bank" cards. Low rate, no annual fee, serviced locally and accepted worldwide. Rate as low as 11.24 % APR! Same low APR for cash advances! Want both rewards and a low APR? The Visa Diamond Plus Cash card offers a competitive rate and UNLIMITED cash-back rewards! Choosing your first credit card can be a daunting task. That’s why Central One is making it simple with the low rate, cash back Future Focus card. Enjoy our lowest rate rewards card while building your credit. Establish good credit and earn unlimited rewards! *Actual rates and approval subject to applicant's creditworthiness. APRs are variable, adjust with Prime and are capped at 17.5%. See application for full details. Central One Federal Credit Union membership is required. **Cash back rewards are deposited directly into your Central One account. ***After 6 years, the account converts to the standard rate Visa Diamond Plus Cash card. 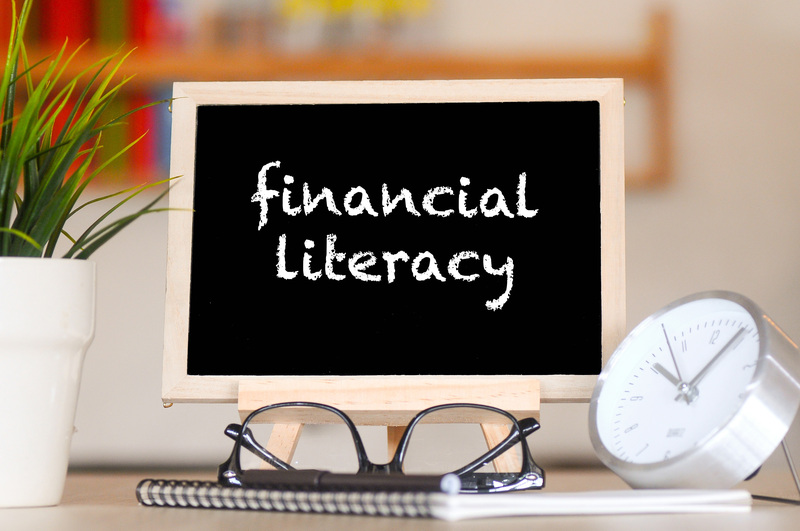 We offer a wide variety of financial literacy seminars from building credit to first time home buyer to help you plan for life's major purchases. Check out our event calendar for dates and details. At Central One we offer a free service to get a copy of your credit report and score through our Score Enhancement process. Ask a loan officer for more details. The l aw allows you to order one free copy of your report from each of the nationwide credit reporting companies every 12 months. A company takes adverse action against you, such as denying your application for credit, insurance, or employment, and you ask for your report within 60 days of receiving notice of the action. Your report is inaccurate because of fraud including identity theft. The Information provided above is from the Federal Trade Commission. See the Federal Trade Commissions website for more information.